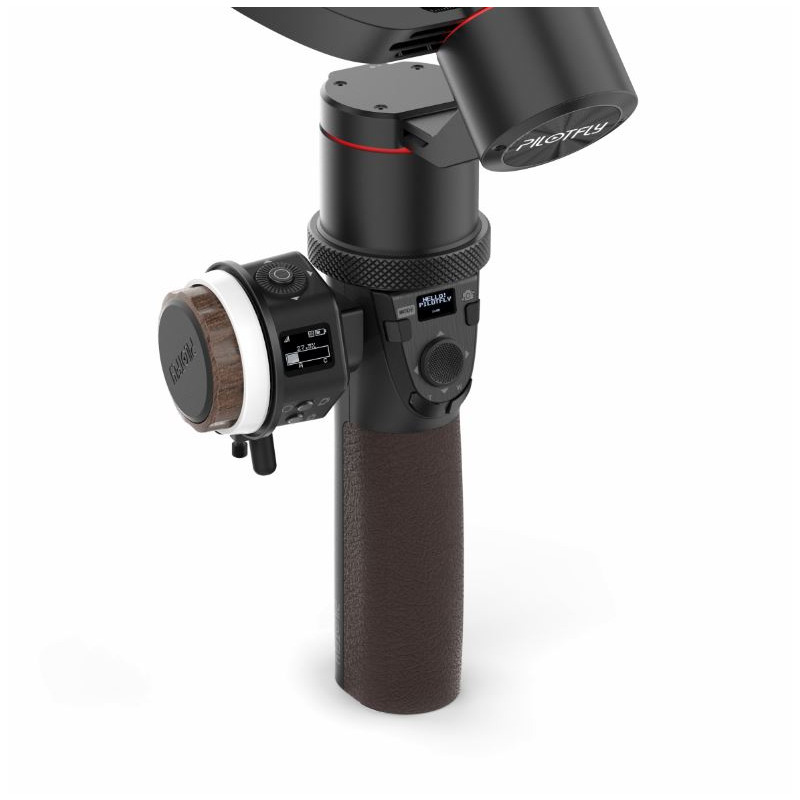 While you are using a single or dual handheld 3axis stabilizer or a on your own, or having an assistance to control focus to follow the actions, Pilotfly wireless focus system allows you to have precise control between focus marks, to create professional and focusing shots. Long range wireless communication is packed into this compact focus system. 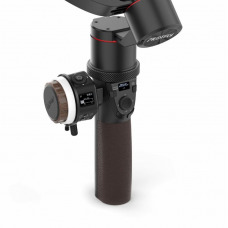 Combining with the intuitive touch of button and various options on modes, Pilotfly wireless focus system unleashes reliable functionality and user-friendly experiences. 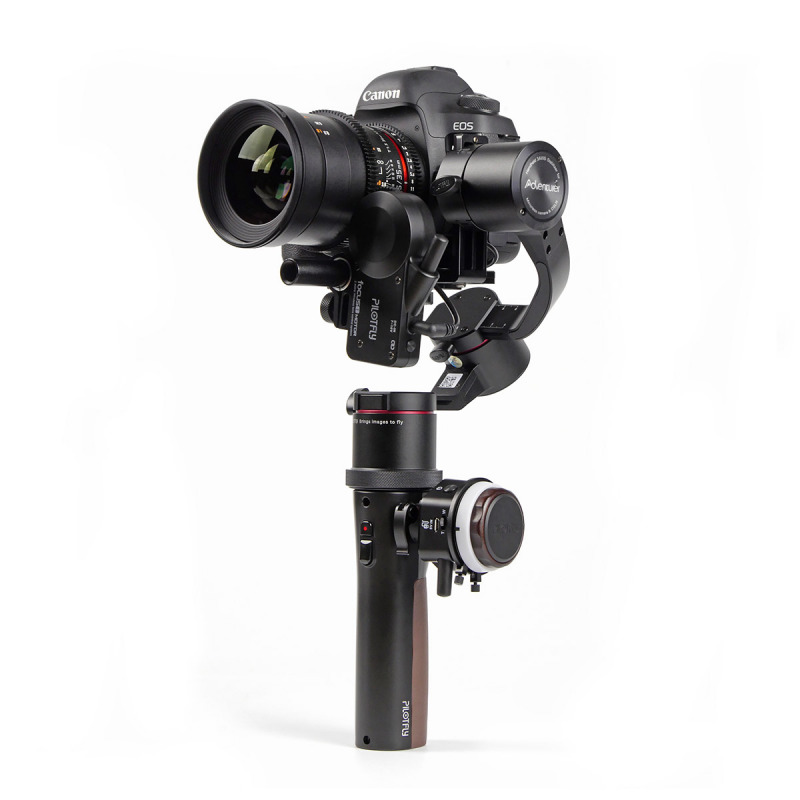 Pilotfly Focus 1 is an revolutionized wireless focus follow system specially designed to be compatible with 3axis stabilizer. 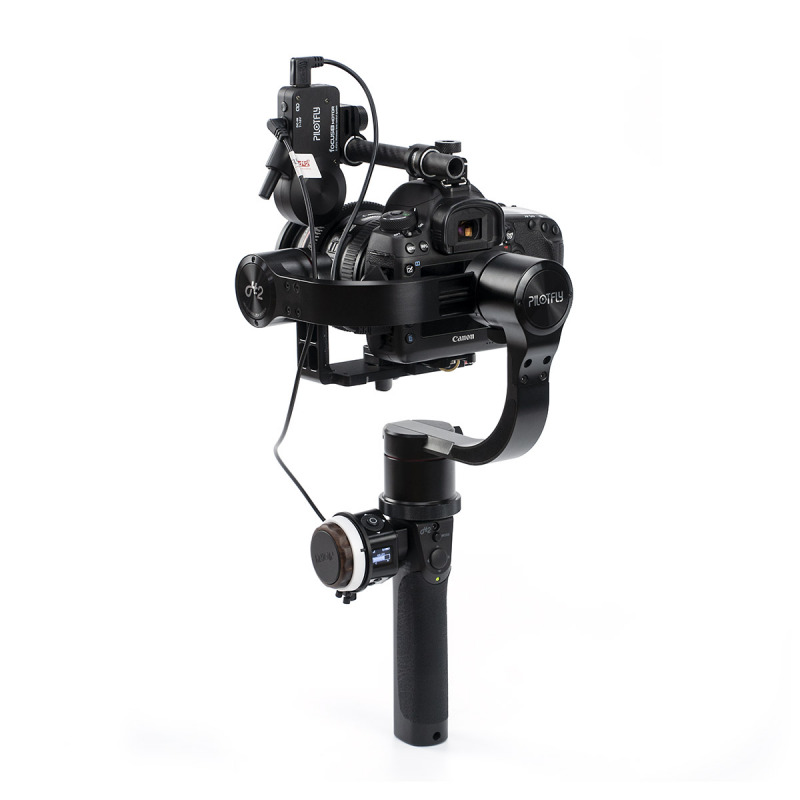 This system allows users to have precise control on 3axis stabilizer and lens focus simultaneously. Focus 1 is designed to be operated on all DSLR, Mirrorless and Cinema Lens. 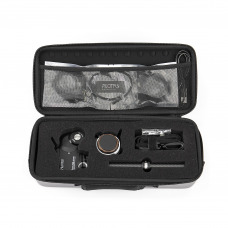 Focus 1 Wheel Controller owns the most compact and delicate design, which features professional gear with +-0.02 degree rotation as well as the wireless motor system. 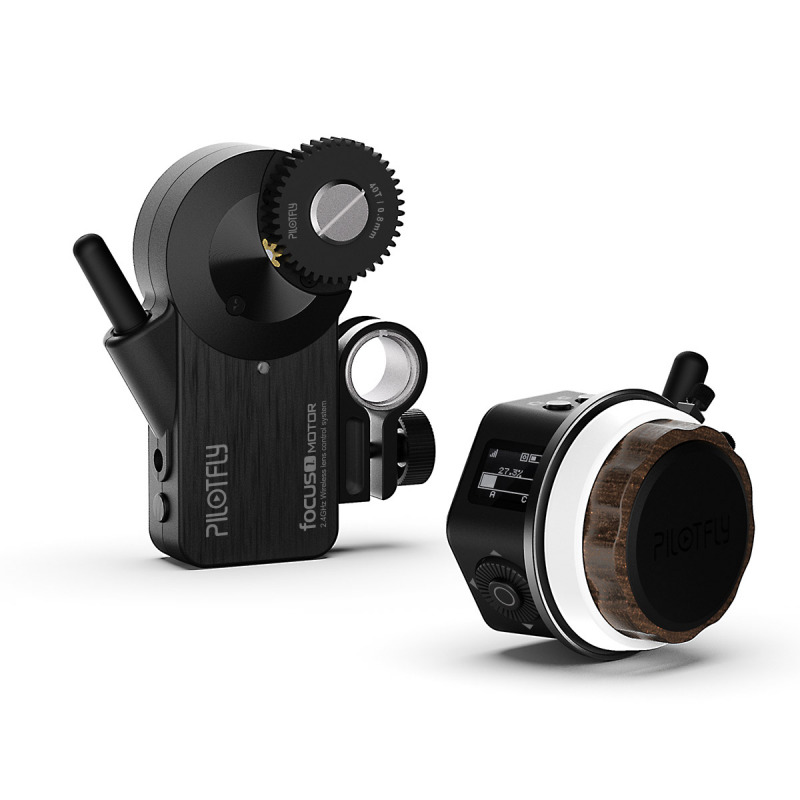 Focus 1 gear gives users a same “throw” while turning the knob, 1-1 accurate turning speed and wireless control. A built-in rechargeable battery is included in the controller that is able to last up to 10 hours operating time. 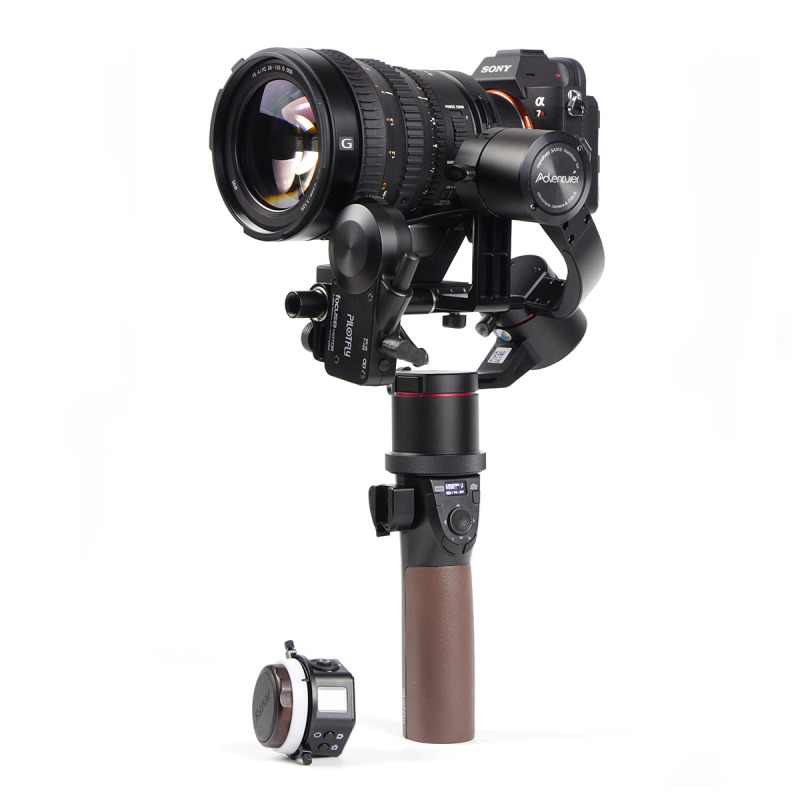 With the quick installation design, one-person operating Pilotfly handheld gimbal while controlling the focus is in realization. The thoughtful design of smart interface supports quick horizontal inverting option to meet the needs for switching between left and right hand operation. Focus 1 makes an easy and friendly focus control possible. 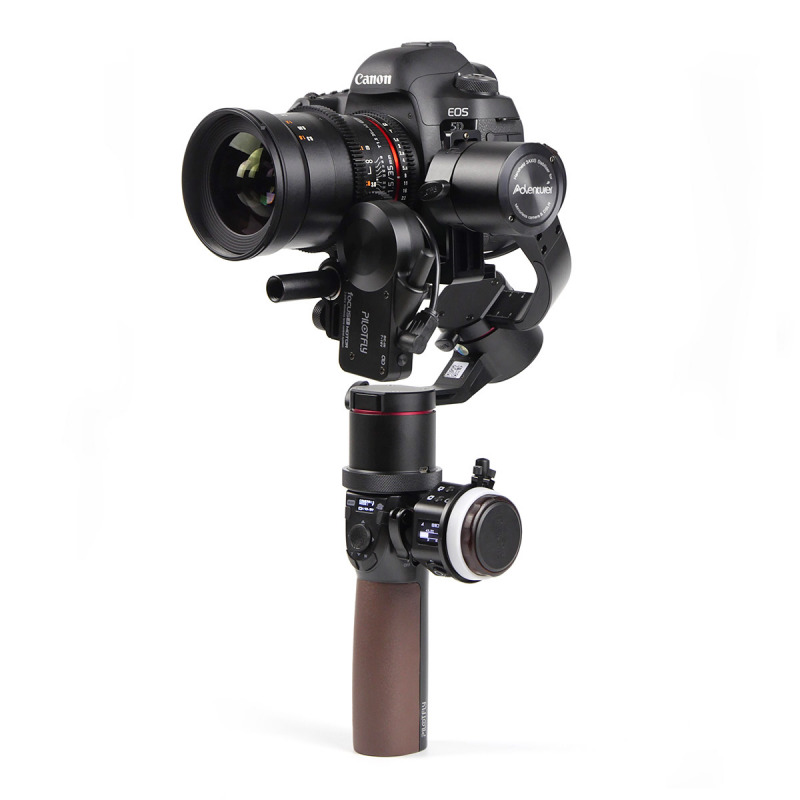 Focus 1 incorporates Canon, Sony, Panasonic camera control setting solution. With the control on wheel controller, users can trigger filming, photo capture, auto-focusing, or even lens zoom function. Focus 1 motor has a 7-16V wide range input voltage connecting via 3.5mm DC port. 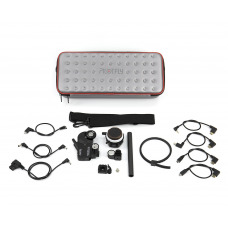 This enables Pilotfly Adventure or H2 series gimbals to supply power to the motor directly or via a D-tap connector to obtain power from V-MOUNT battery. Focus 1 motor can be paired with our wheel controller easily via wireless connection and the pairing range is up to 100 meter. It also supports to add another Focus 1 motor and allows flexible control between 2 motors via dual channel function.